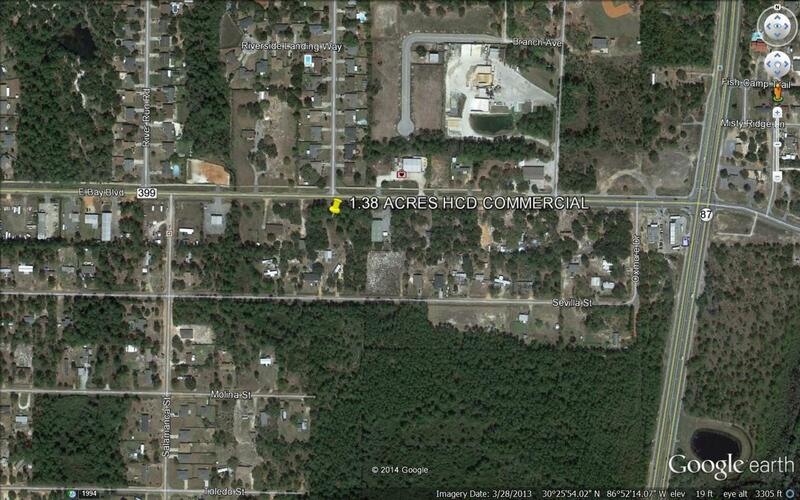 1.38 Acres HCD COMMERCIAL- 300' hwy frontage with high visibility in high traffic area. Many possibilities, priced to sell. Listing courtesy of Tommy Sholes Inc.